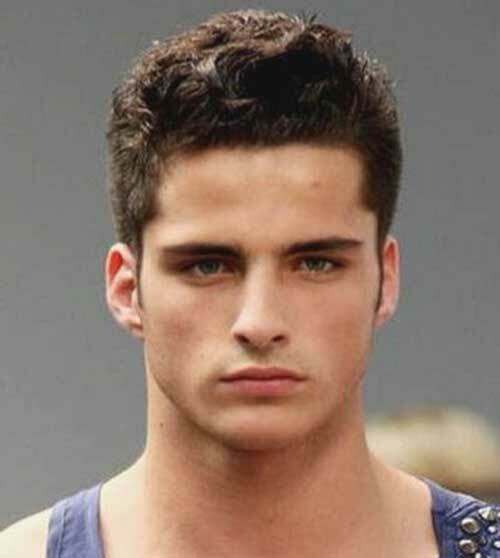 The characteristic feature of a round shaped face is that it tends to be equal in length in width, this tends to make the owners of said faces look cute and it can result in the smoothness of the jaw and cheekbones. 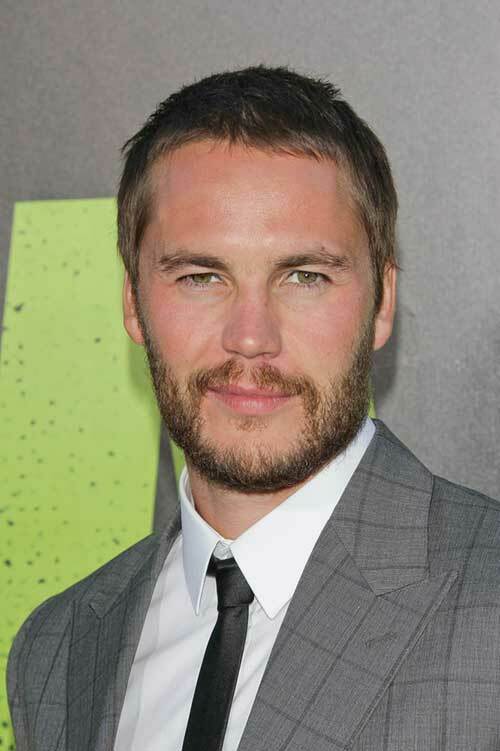 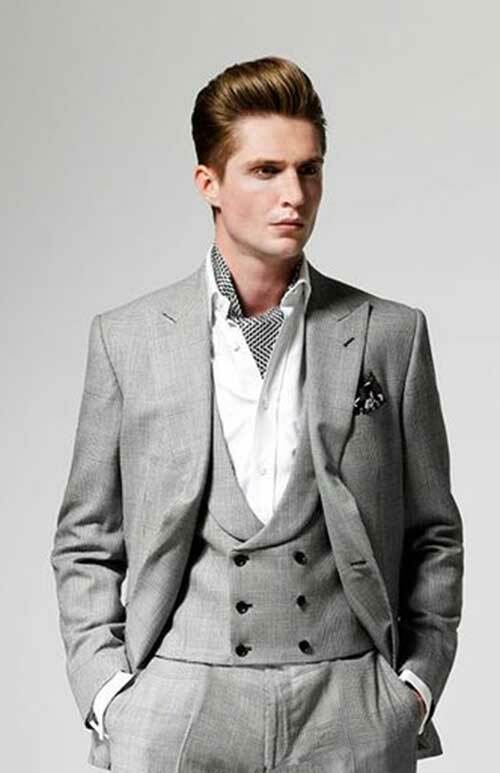 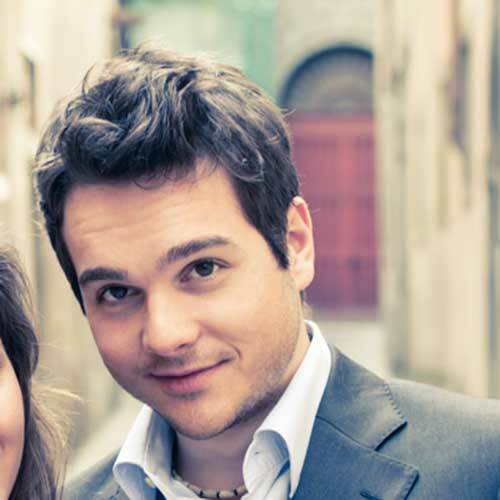 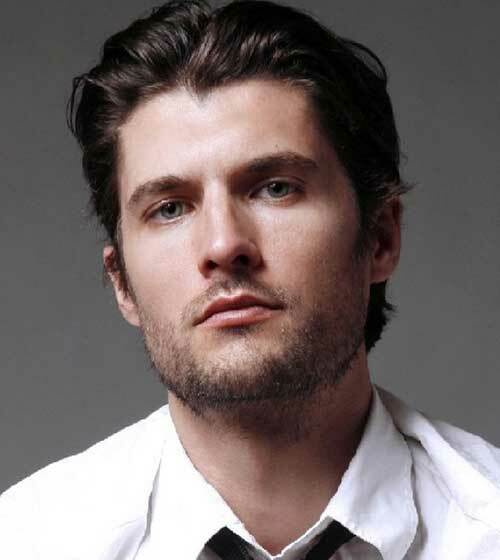 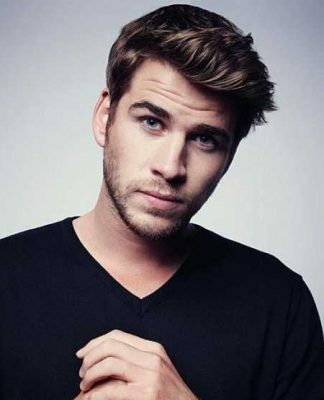 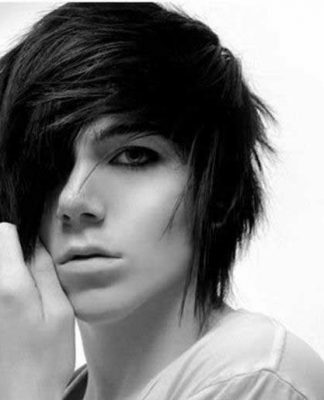 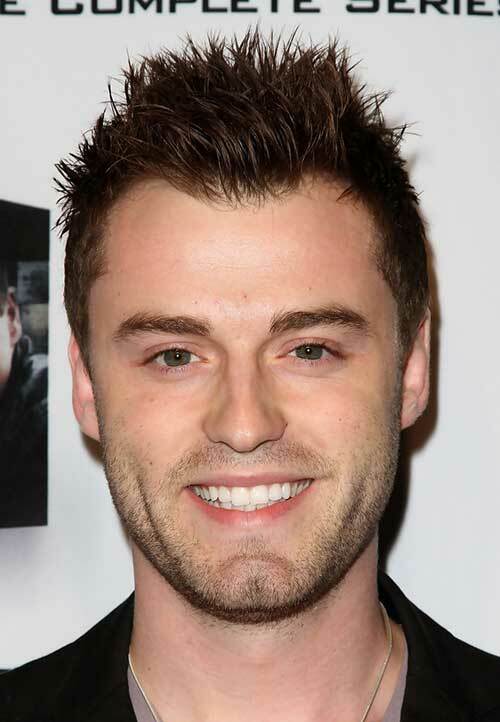 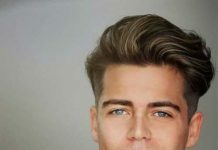 If you have round face shape then you will certainly search for hairstyles for round faces men. 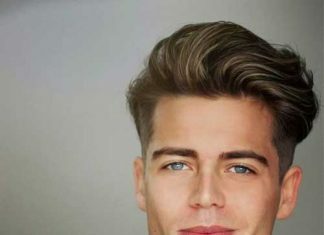 As choosing the best hairstyle for such face shape is not very easy. 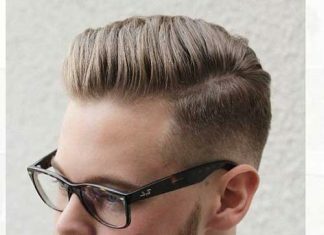 But today we will guide you about the hairstyles you can adopt when the shape of your face is round. 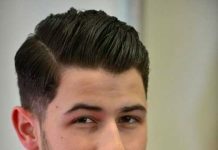 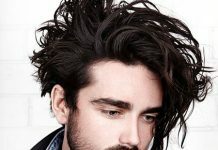 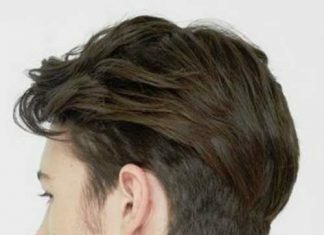 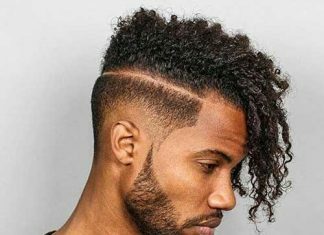 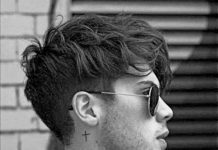 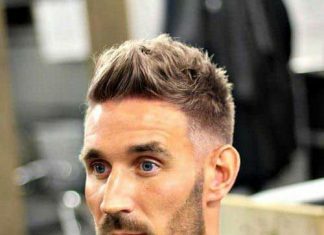 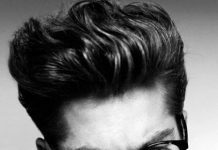 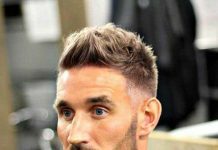 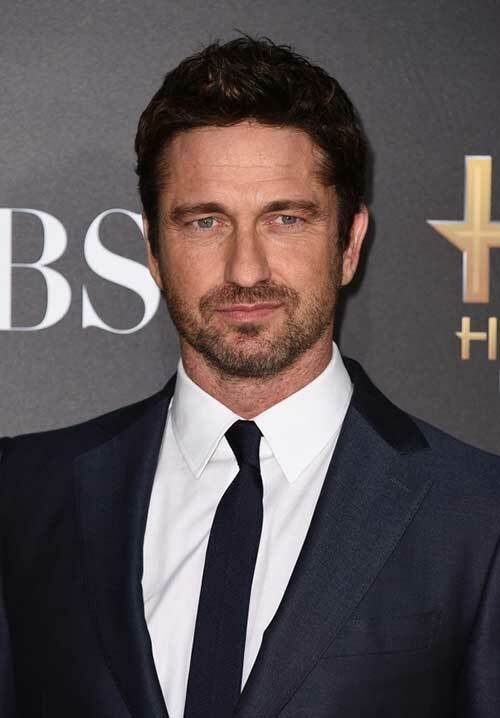 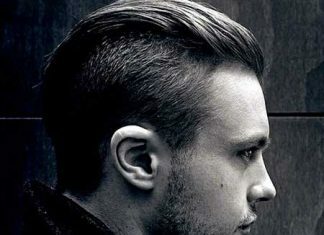 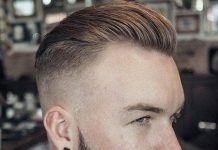 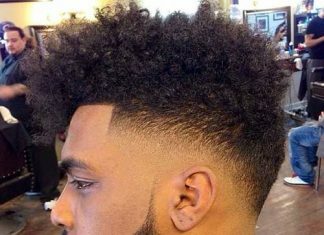 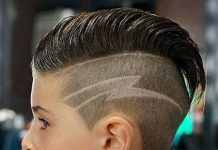 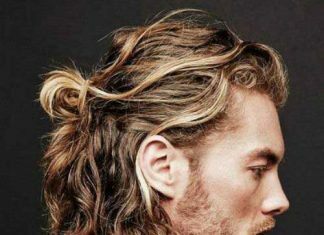 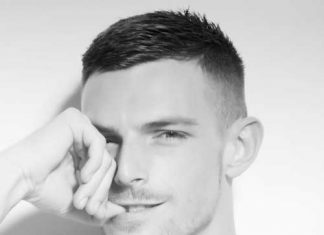 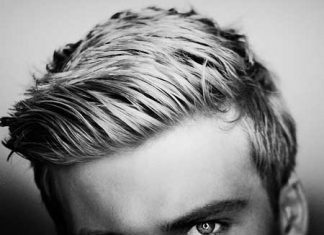 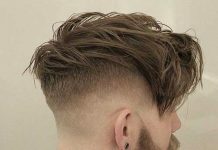 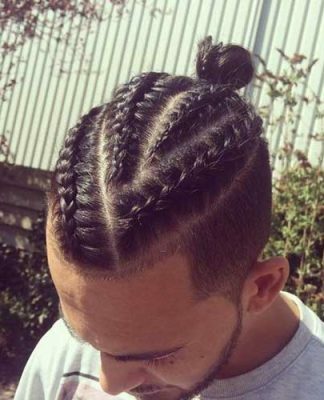 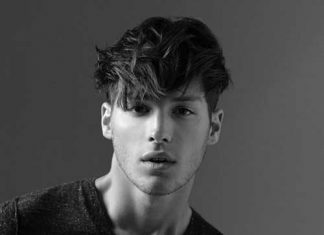 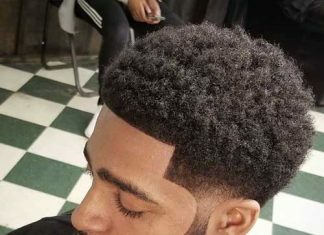 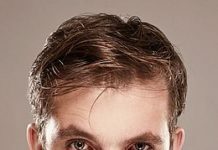 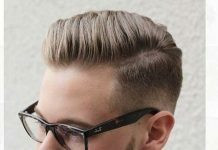 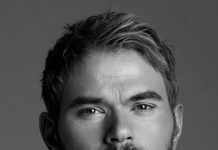 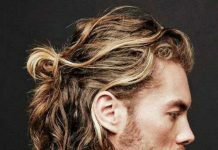 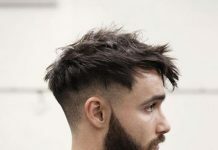 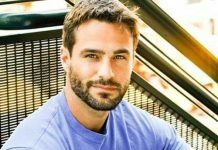 There are many different mens hair styles with a round shaped face, the best thing to do is to take these choices to your coiffeur and ask which style best suits not just your face, but also your hair itself. 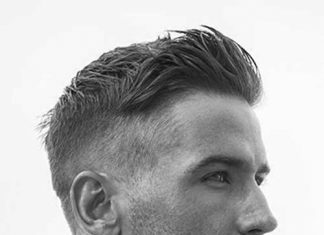 To equalize out that width, hairstyles should add height to elongate the face. 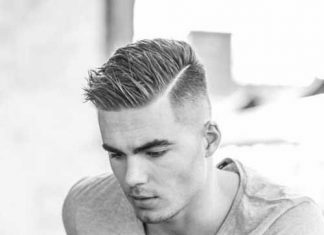 A side part adds asymmetry and angles too. 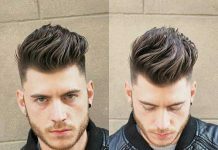 Short hairstyles that add height at the top of the head, such as spikes or faux hawks, are ideal for creating this illusion. 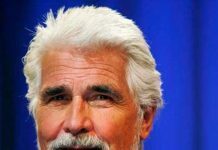 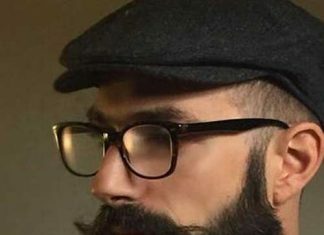 Wearing a beard and sideburns can also seem to decrease the width of one’s face. 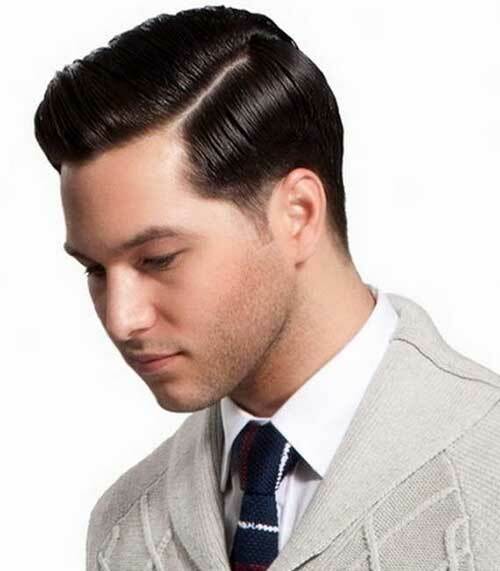 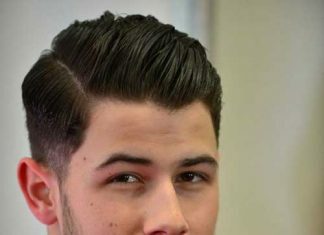 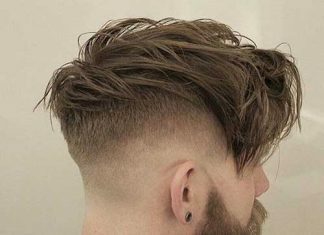 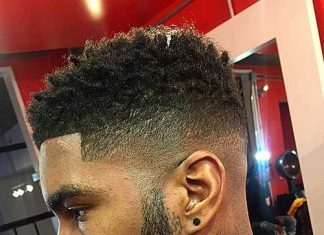 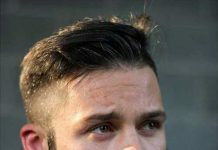 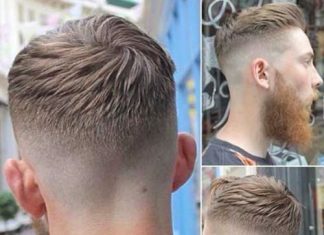 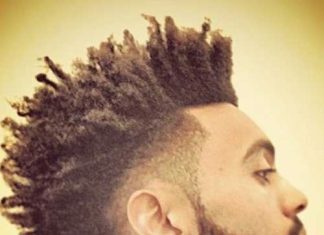 Below are the Haircuts for Guys with Round Faces. 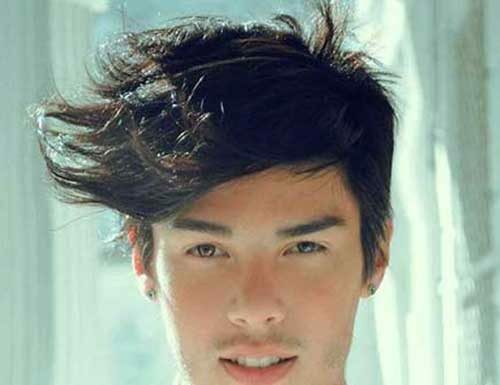 You can choose any one of them to improve your face features.